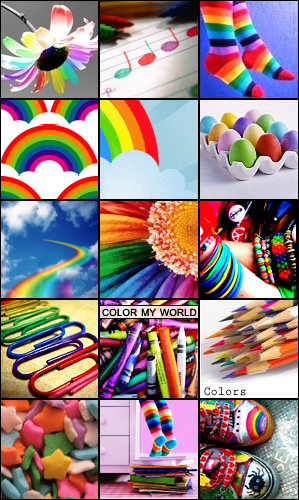 This myspace graphic is xobutterflies145's favourite one! PLEASE PLEASE CHECK OUT MY PAGE! WOULD MEAN SO MUCH TO ME.